This is just the teaser – lol! 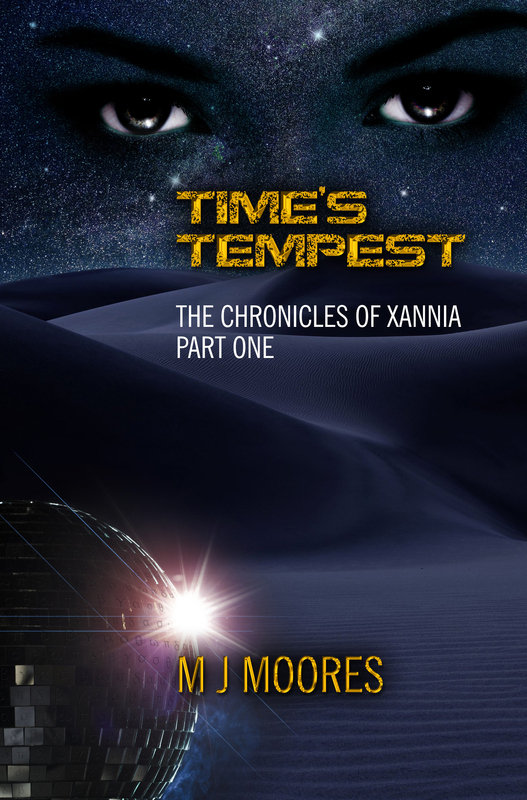 Stop by Goodreads between 6pm – 7pm EST on Friday November 2nd to see the cover for the last book in The Chronicles of Xannia Series. I’ll be conducting a giveaway for a free e-copy of the book and drawing names from all those who stop by and leave a comment either about the new cover or the series in general. Just scroll down to the bottom of the book page to: DISCUSS THIS BOOK and you’ll see the thread for the Cover Reveal 😀 Don’t forget to refresh the page every few minutes to keep up with the incoming comments. I’ll be answering questions to the best of my ability all hour — #nospoilers. Next week, on Tuesday March 7th from 8pm-9pm EST I will reveal the cover for REBELS REIN! If you were unable to attend the cover reveal, be sure to stop by the book page to learn about new characters, new developments with old characters and to read the first chapter. And so, without further ado, here is the front and back cover in all it’s magnificent glory – lol! I do hope you like it. 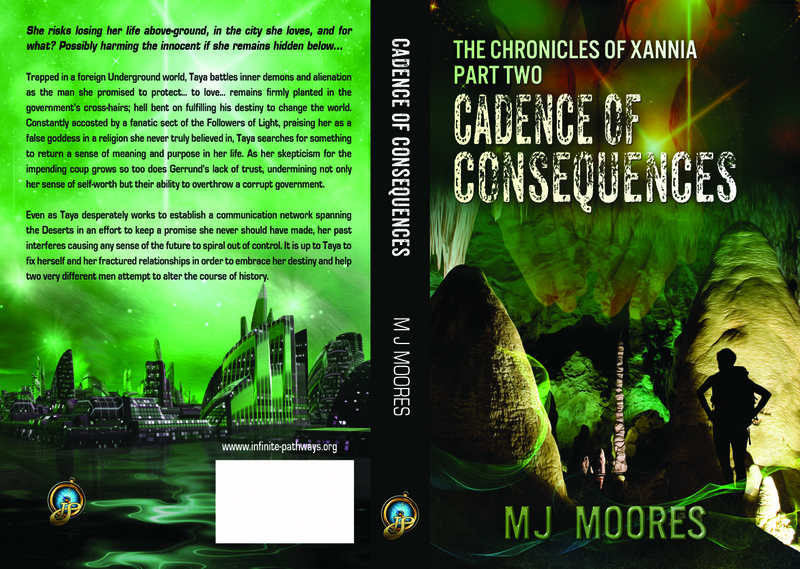 Cadence of Consequences is currently on pre-order via Amazon’s Kindle until midnight September 27th. As just revealed on Goodreads! Meet me there now (6:30pm EST – 7:30pm) to chat about the cover, the book, writing, reading and what ever comes to mind!